Forward thinking executive with over twenty years of success in taking subordinate divisions and units “to the next level” by increasing efficiency, productivity, credibility and morale. Expertise in and passion for troubleshooting and managing complex operations. Effective communicator with a large national network within the governmental, law enforcement and criminal justice sectors. Acclaimed author and co-author of numerous books and publications. 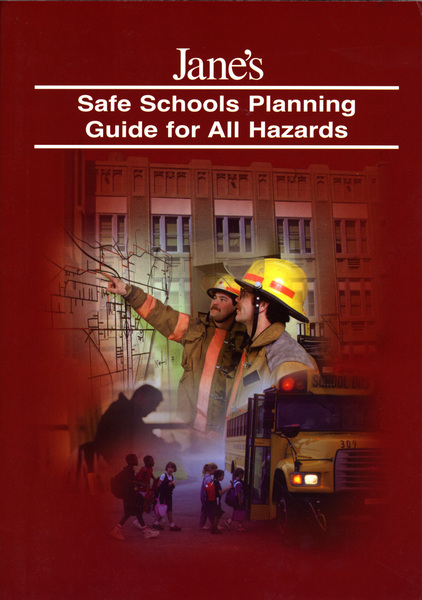 Recognized as one of the nation’s top emergency management and school safety experts. Sought after conference keynote speaker and lecturer featured in various national print and visual media venues. 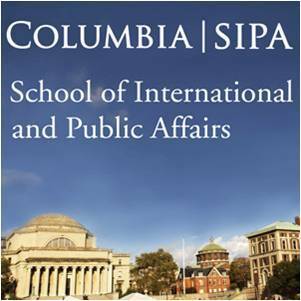 As the former Deputy Director of Planning and Response in the National Center for Disaster Preparedness at the Columbia University Mailman School of Public Health, Gregory Thomas assisted vulnerable communities and schools around the nation in the assessment and improvement of their current levels of emergency preparedness. During his time at Columbia University, he is particularly proud of the efforts that he led to help the National Hemophilia Foundation (NHF) respond to the Hurricane Katrina disaster in the Gulf Coast in August of 2005. While working closely with the senior leadership of the NHF and the U.S. Centers for Disease Control and Prevention (CDC), he designed a emergency preparedness template that is currently used by NHF's national network of forty-eight chapters to develop a localized safety plan for its treatment centers, and at home, work or at school for those families who are coping with hemophilia. In his current role as a private consultant, he continues to work with vulnerable populations to help them prepare for emergencies. Prior to his position with Columbia University, he served as the Executive Director of the Office of School Safety and Planning with the New York City Department of Education (DOE), the largest school district in the United States. 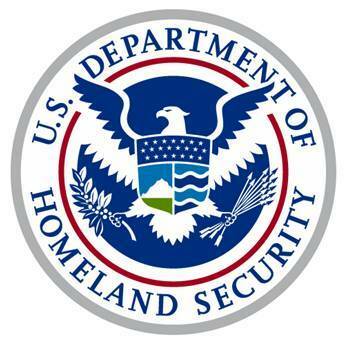 As the senior law enforcement/security official for the DOE, Mr. Thomas worked closely with federal, state and local officials to address security and disaster related issues that arose for the many schools in the lower Manhattan area affected by the terrorist attacks of September 11, 2001. Recognized as one of the nation's top school safety and experts and conference speakers, he has been featured in various national media venues such as the U.S. News and World Report, the New York Times, the cable news show Fox and Friends and has co-authored three books on school safety for the Janes Information Group, including the most comprehensive book published to date on school safety - the 450 page Janes Safe School Planning Guide for All Hazards. 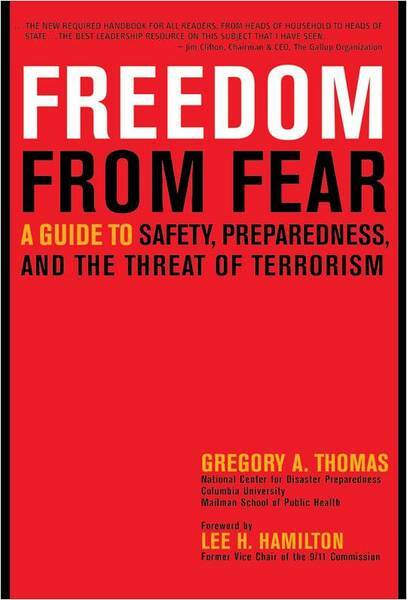 He is also the author of a recently released book from Random House publishers titled Freedom from Fear: A Guide to Safety, Preparedness and the Threat of Terrorism, which offers advice to readers on how to prepare themselves and their families for a worst-case scenario like a natural disaster or an act of terrorism. Mr. Thomas' professional affiliations include membership in the National Organization of Black Law Enforcement Executives (NOBLE), the largest organization of minority criminal justice officials in the United States. 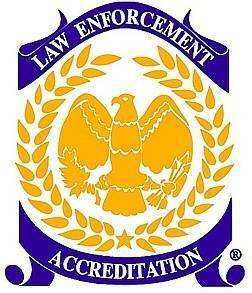 He has also been affiliated with the Commission on Accreditation for Law Enforcement Agencies (CALEA), where he served as an assessor of police departments and law enforcement agencies across the nation. He has served on the Board of Directors of the Thurgood Marshall College Fund Inc. and currently serves on the board of the Hope Program, an award winning New York City based program that helps impoverished New Yorkers find and keep jobs. He also serves on the advisory board of the National Center for School Crisis and Bereavement, on the New York City Police Foundation's Crime Stoppers Committee and is a member of the National Commission on Children and Disasters Subcommittee on Education and Juvenile Justice. Born and raised in Brooklyn, New York where he currently resides with his family, Mr. Thomas completed public school in New York City, and attended college at the University of Maryland, Eastern Shore where he received his Bachelor of Arts Degree in Sociology and the Brooklyn Campus of Long Island University (L.I.U.) where he received his Master of Science Degree in Criminal Justice. As a result of his exemplary graduate work at L.I.U., he was inducted into Alpha Phi Sigma, the National Criminal Justice Honor Society. In recognition of his professional and civic accomplishments, Mr. Thomas has received the Thurgood Marshall Scholarship Fund Awards for Outstanding Community Service and Outstanding Board Leadership, a distinguished alumni citation from the National Association for Equal Opportunity in Higher Education (NAFEO) and has been acknowledged as a top executive by Montclair's Who's who Among Executives and Professionals. He was also the first recipient of the Outstanding Young Alumnus Award from The University of Maryland-Eastern Shore and was honored for his record setting achievements as a nationally ranked track and field athlete when he was inducted into their Athletic Hall of Fame in 2006. 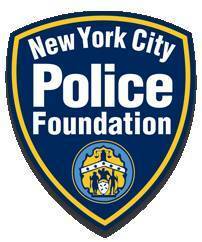 This commission, commonly referred to as the Mollen Commission, wascreated by a mayoral order to investigate corruption within the NYPD and assess the effectiveness of its internal affairs and anti-corruption programs. 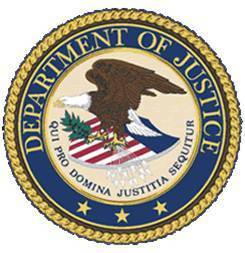 Commission investigators were credited with conducting an investigation that resulted in the arrest of thirty police officers at the 30th Precinct on federal corruption charges. 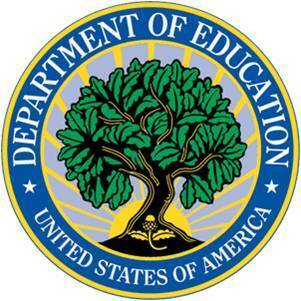 Assisted in the management of a division that worked closely with city, state and federal education and emergency management officials across the nation to assist schools and communities in the assessment and improvement of their current level of emergency preparedness. Delivered numerous workshop and seminar presentations across the country; designated team leader of a week-long response to Houston, Texas in 2005 to assist victims of Hurricane Katrina; conducted academic research, published articles and developed academic surveys.